Coffee Break Blend | Artisan Roasted To Order Coffee | Coffee BlendSmokin'Beans Coffee Co. This is the ‘go-to blend’ for everyday coffee drinkers. No matter how often you have it, you always are wanting more! 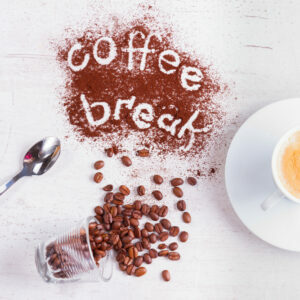 A coffee break is a short period of time, usually in the morning or afternoon, when you stop working and have a cup of coffee. 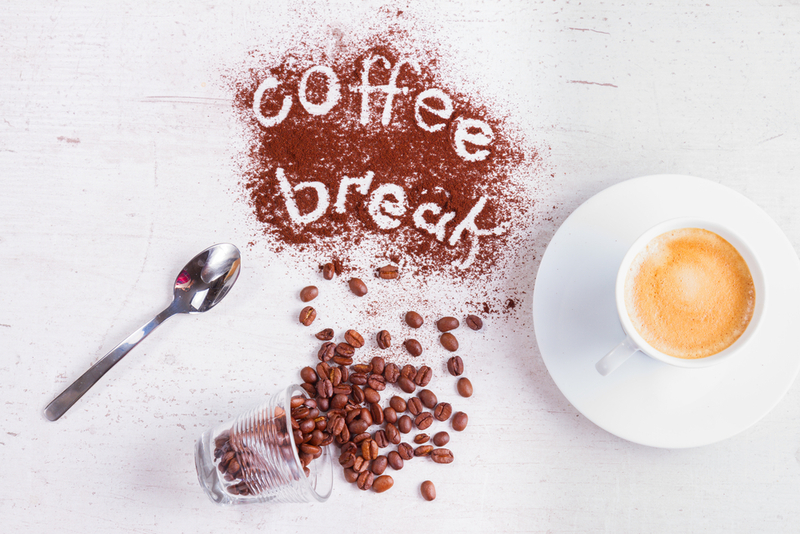 Hence the name Coffee Break because this blend is the ultimatum for everyday coffee drinking. It is simply delicious! A great coffee without all those wild floral notes of so many other coffees. ORDER TODAY/ ROASTED TODAY – Our Coffee Break is gourmet roasted just for you – most orders are roasted and shipped within 24 hours – Monday-Friday (excluding holidays). We never pre-roast to stock as most roasters do. Your order will be custom roasted – it will arrive quickly – super fresh, and just the way you like it. Coffee estate initiated by two entrepreneurial women. 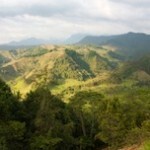 Nicaragua – this coffee comes from the highlands between mountain range Isabela and Lake El Dorado. This coffee estate project was initiated in 1998 by two entrepreneurial women, 4th generation in the coffee business. The farm was deforested property product of war that has since been rehabilitated. 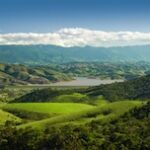 Santa Rita is committed to developing a vision of sustainable community. PROCESSING METHOD using natural fermentation process, washing with clean water on running channel, sundried, resting for 60 days.